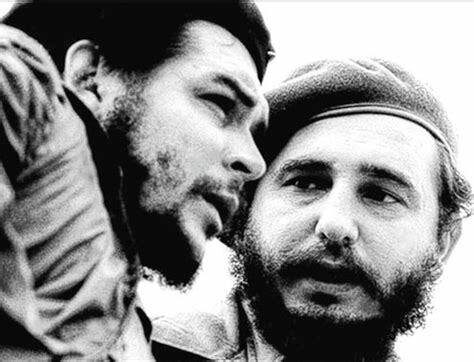 This entry was posted in Hidden history, Uncategorized and tagged bolivia, Castro, che ghevara, congo, oil, peaceful coexistence, permanent revolution, soviet union, sugar by stuartbramhall. Bookmark the permalink. You make some excellent points, Gloria.